I found this song one night recently during a late night YouTube search fest. Instantly I was hooked to the smooth relaxed nature of the beat, produced by Peter Cottontale, and the lyrically complex nostalgia-riddled rapping by up and coming rapper Chance The Rapper hooked me in too. I am also particularly fond of the video, which seems like it was filmed somewhere in the past, featuring old commercials and movie clips, so I have decided to make it this week's 'YouTube Video of the Week' too. 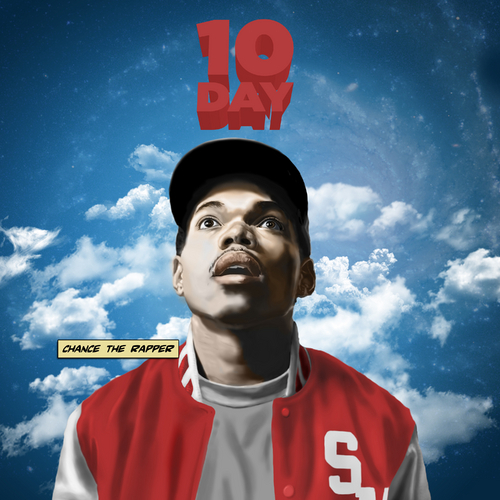 Check out the song below, and be sure to download Chance The Rapper's free to download mixtape #10Day here.